BurkeMercer’s premium molded wall base, unsurpassed in quality and performance; the perfect choice for your next installation. BurkeBase® is made from vulcanized thermoset rubber and molded to provide the dimensional consistency and stability that prevents unsightly shrinkage or expansion during temperature changes. BurkeBase® wraps around corners, columns, and curved walls with a special positive top return that ensures a snug wall fit. 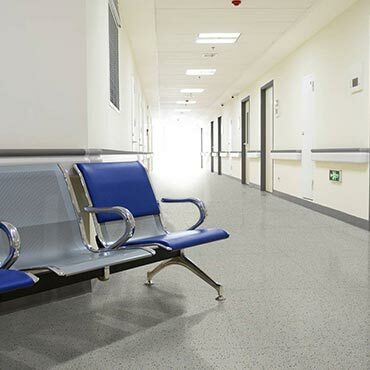 BurkeBase’s natural satin finish works well with varying textures of flooring and walls. The complete Uni-Color™ System of 25 colors, plus an additional 24 colors, is available to match the entire line of BurkeMercer Flooring Products, including Tile, Stair Treads, Mouldings, and accessory products. Custom color matching is always available when you need to expand on our 49 standard color palette.